Disney California Adventure has gone through quite a few changes in just a little over a decade. Right around 2009 the park began to go through its first major overhaul and transformation. Some of the starting attractions were closed and removed. One of which was Golden Dreams. Golden Dreams was a 25 minute film starring Whoopi Goldberg. It told the history of California through its people. The idea was that California was shaped through trials, courage, and dreams of its residents. 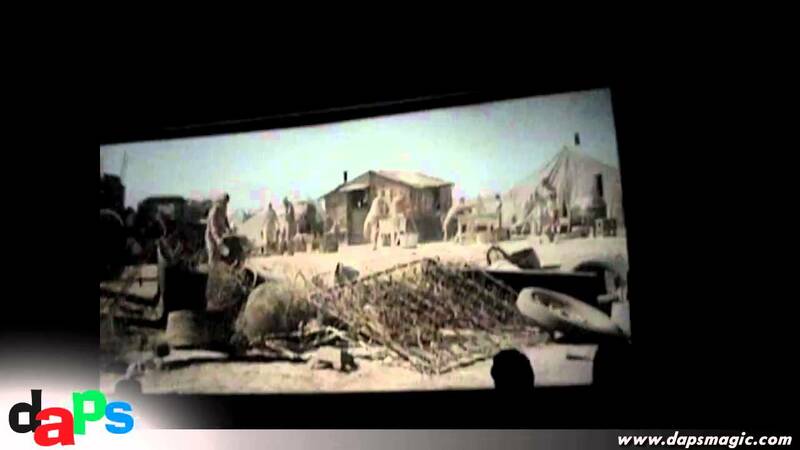 The theater held close to 350 guests, and had a large screen to portray its film story. 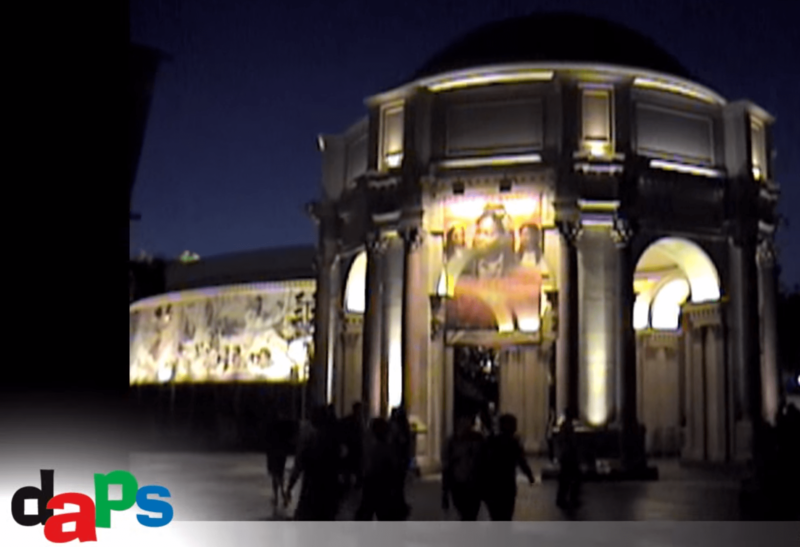 Two pillars on either side of the screen “came to life” through projections of Califia – portrayed by Whoopi Goldberg. Califia is the “spirit of California”. She was supposedly around all the events that made California into what it is. The pillars came to life through an animated projection of Califia’s face. 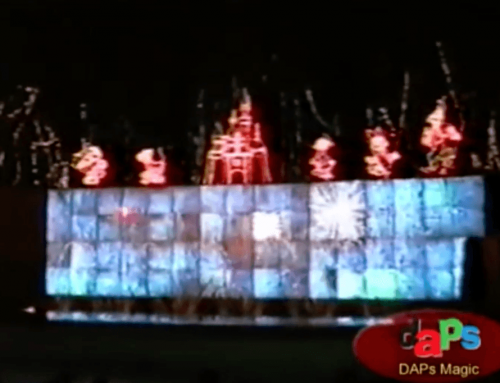 It used a combination of lasers and projection to create this great effect. Some famous events, and not so famous events were portrayed. Among the more dramatic, but not as known stories were of immigrants who are not famous, but still had struggles that have made California diverse. Among those that are more known and portrayed in the film include Caesar Chavez, William Mulholland, and even Steve Wozniak and Steve Jobs. The film’s finale was a great song called Just One Dream. This song is reminiscent of The American Adventure’s song called…Golden Dream. 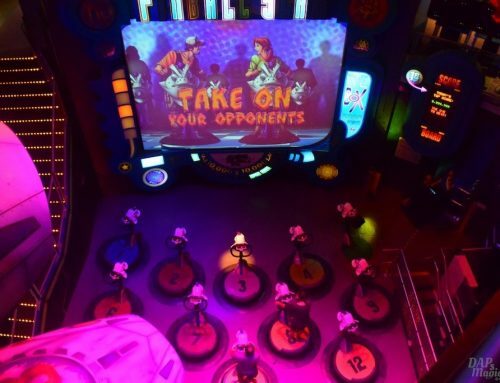 Both feature a montage to show off prominent citizens who have advanced the theme of the attractions. The attraction was housed in a large theater built just for the film. Its entrance was a recreation of the Palace of Fine Arts in San Francisco. It was closed on September 7, 2008 to make way for Little Mermaid: Ariel’s Undersea Adventure. The theater was torn down, but the entrance remained and serves as an entrance to the Little Mermaid attraction. The film was not too popular among guests. Perhaps it was because of the lack of attendance of the park itself which prompted the massive make over. 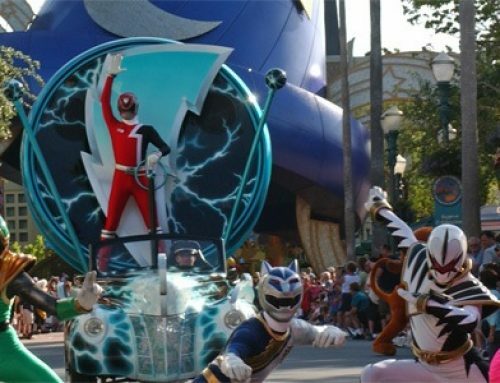 It could have been that people wanted more ride-like attractions rather than sitting in a theater. Whatever the case was, it wasn’t a draw for guests. The last day of the film saw the theater packed. 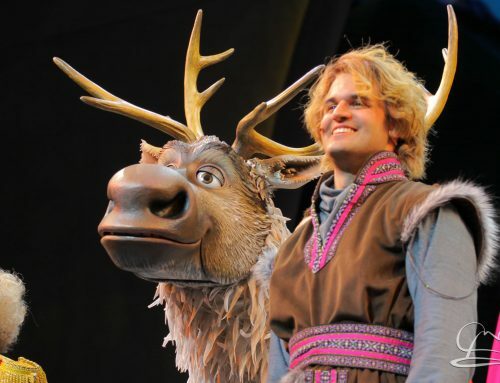 The cast member that first did the safety spiel when it opened in 2001 was still on hand to close it out. Many came to view it one last time, and there was standing room only (something that they allowed for the very last watching). When Just One Dream played and the montage rolled through, there were some tears shed throughout the audience. It was always a touching song, but this especially was a touching moment as all knew it was the last time it would be played. The attraction wasn’t bad, and served as an explanation of the park. Probably what made it hard to have hit audiences was that it was towards the back of the park instead of at the front. 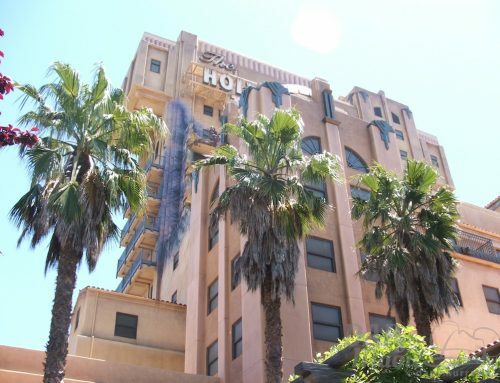 Nonetheless, it did mark that Disney California Adventure was celebrating both the heritage and the adventures of Californians throughout the state’s history. The film did a great job at explaining some significant events that shaped the culture and history. Even having grown up in California, taking many a history lesson, I still learned a couple of things that I didn’t know before from the film. It was a great attraction, but did make way for an even better one. It will be missed and not forgotten.